Patent Bureau Kaitsepurus is operating in the field of industrial and intellectual property rights (including patents, utility models, trade marks, industrial designs, geographical indications, layout design of integrated circuits) since 1992. 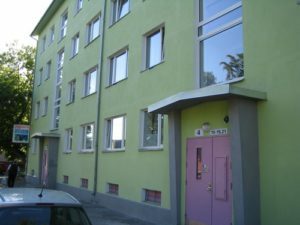 The office is located near the city centre of Tallinn, on Mulla Street, on the edge of the Mööblimaja car park. Parking is here free. For entering push button 3 and then button B. See the appended location map. We are open on working days from 9-17.